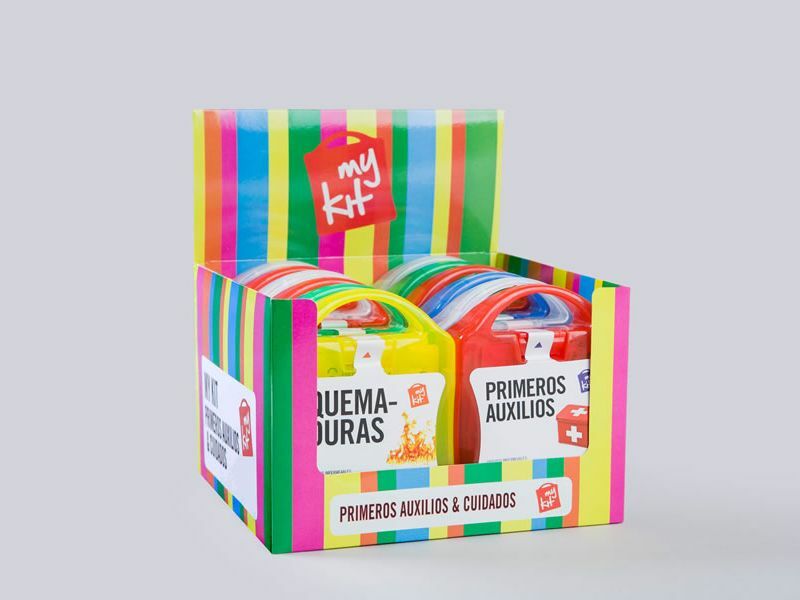 KOPELCO imports, markets and distributes the MyKit brand for all Latin America. A complete line of First Aid and Personal Care Kits. 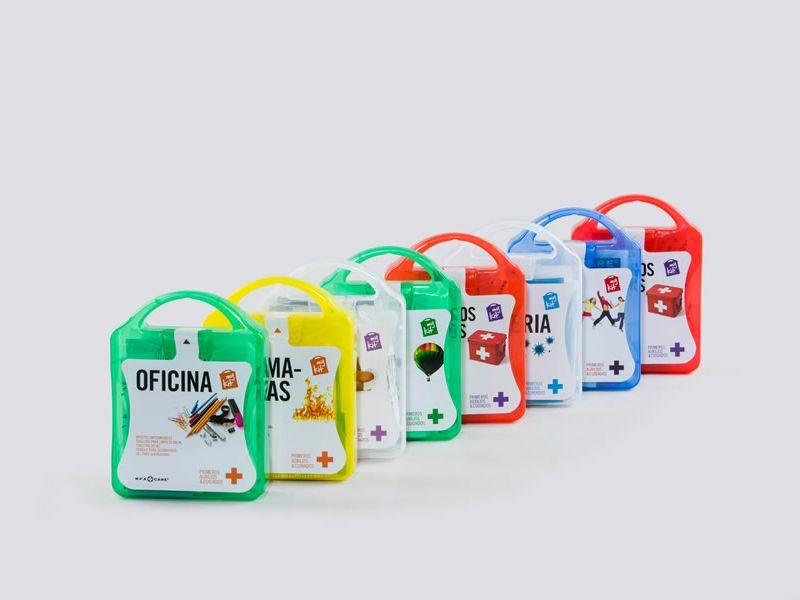 This wide offer includes an original, colorful and convenient case containing 12 varieties, ideal to be displayed due to its small size. At the same time, all cases are easily customizable for any brand that wishes to have their own name on their promotional product.